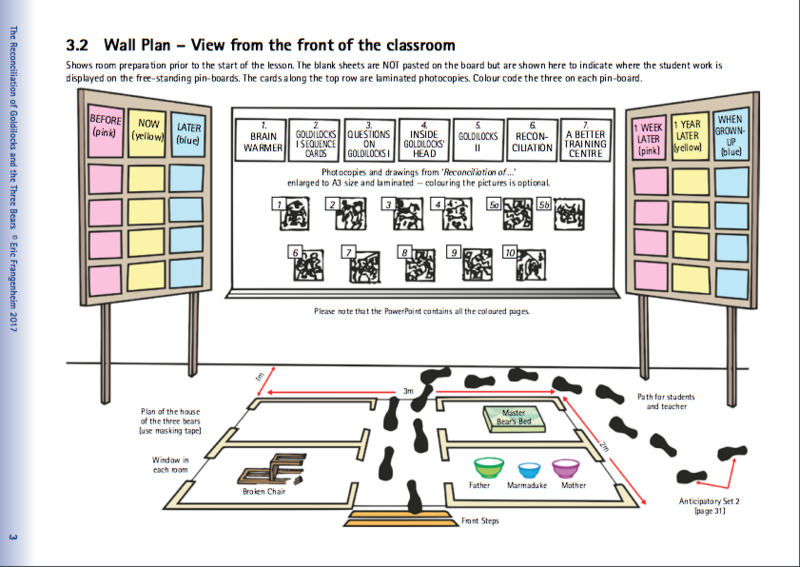 An exciting and innovative Primary School unit that can be used as a lesson planning template to encourage higher-order thinking for any subject and year level. 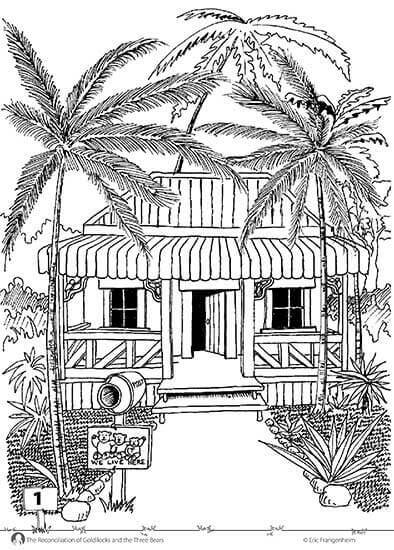 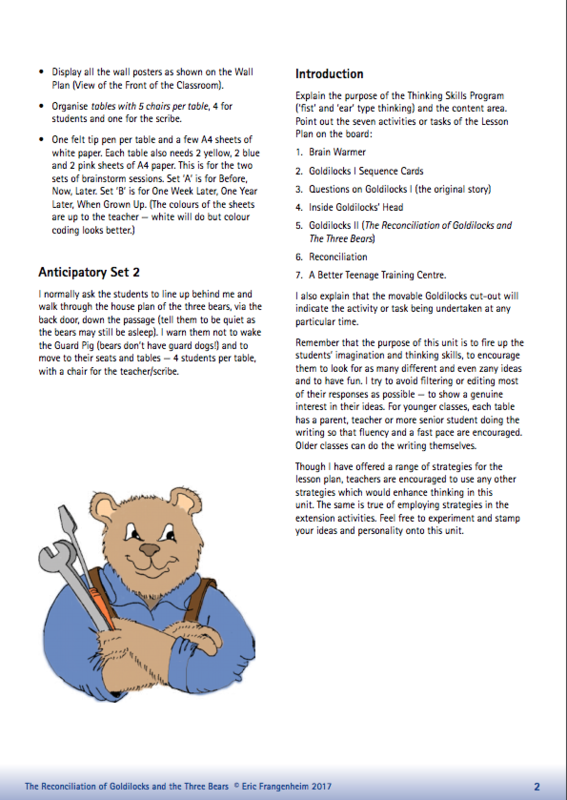 This powerful teacher resource explores what might have happened to Goldilocks after her ‘invasion’ and ‘vandalism’ of The Three Bears’ house (Primary). 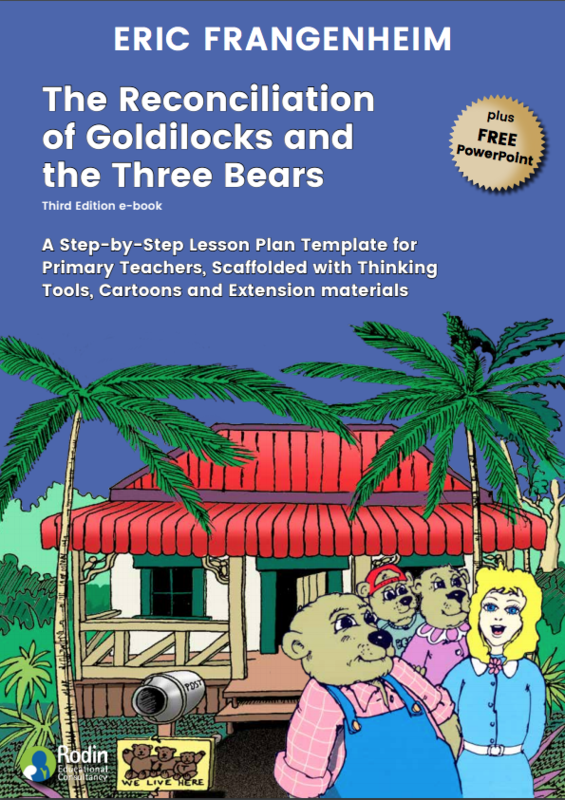 This reconstruction of the traditional story of ‘Goldilocks and The Three Bears’ provides a comprehensive, step-by-step teaching plan and framework for planning further units to encourage higher-order thinking. 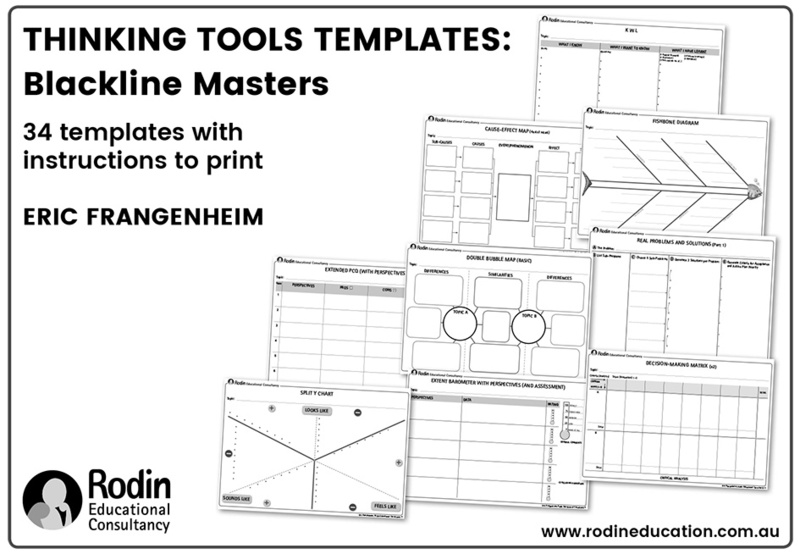 Warning – this resource is a lot of fun to teach! 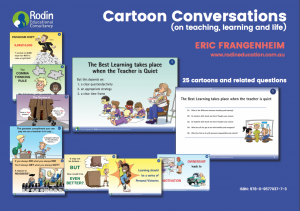 Students are asked to critically analyse the basic elements of this tale and reconstruct a future scenario involving the process of reconciliation, re-education and communication. This approach ensures that primary students can explore the ramifications of relationships whether they are within a family, class or the wider community. 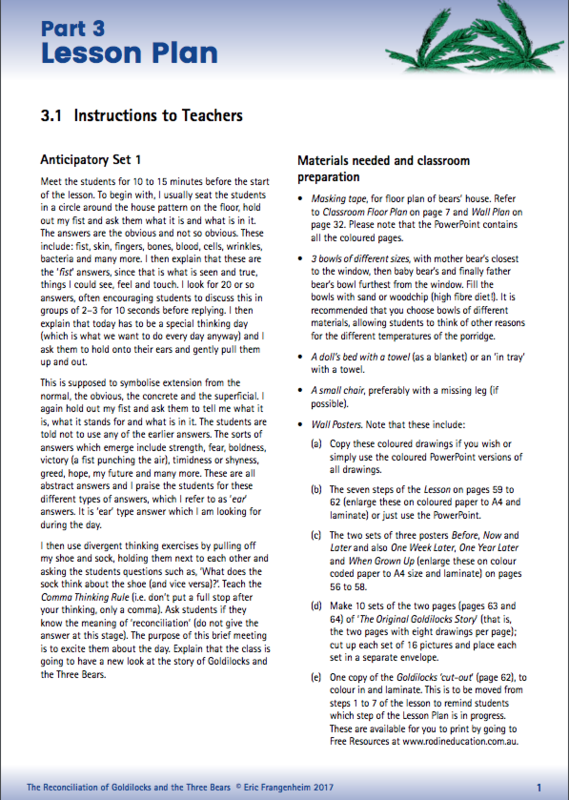 I have taught this lesson plan many times over my extensive career as an education consultant in Australia and New Zealand, and I can share that it is an incredibly fun, energetic and challenging unit that draws in even the quietest students and inspires all involved (students and teachers) to experience a sense of wonder, delight and creativity. 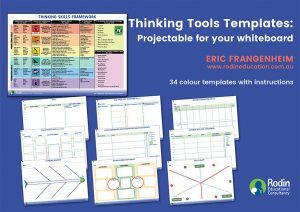 It uses thinking tools and my Thinking Skills Framework to ensure that once you master the flow of this lesson planning process, you can apply it with ease and confidence to your lesson plans daily. 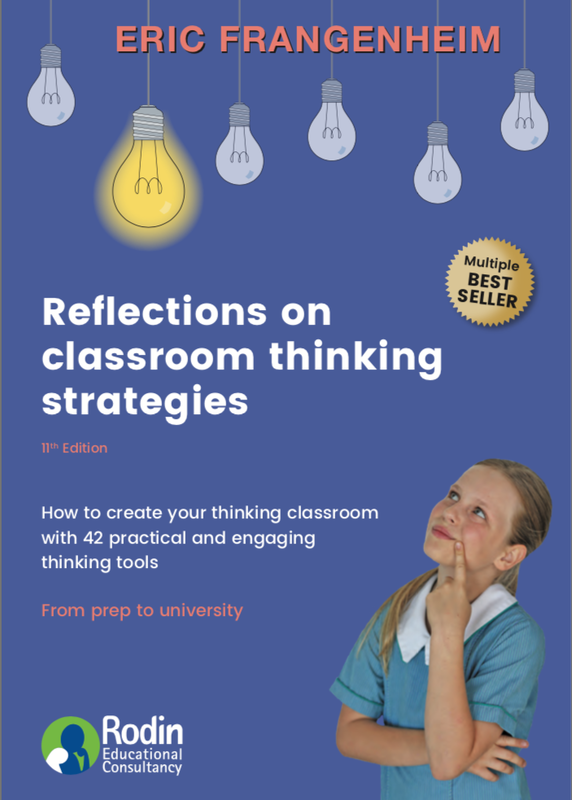 Now available as an e-Book.